The closed road Etape Cymru will be return to North Wales for 2012, after being taken over by experienced mass participation events company, Participate Sport. The event will take place on Sunday 9th September 2012 under closed road conditions with the support of Wrexham and Denbighshire County Councils. 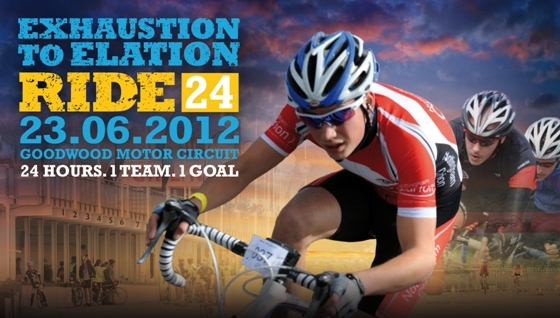 The 2012 event will once again feature a hugely challenging 100-mile route, fantastic scenery and local support. The route and organisation will receive some major modifications from the 2011 edition. With extensive experience in the sport events industry, Participate Sport currently own and organise Cycletta, Cornwall Festival of Sport, British 10k London Run and Wiggle Dragon Ride. Many of the team, formerly at IMG Mass Participation Sport created and ran events such as Etape Caledonia, Etape Hibernia and Run to the Beat. The start of the Etape Cymru will be staggered, and the first 10 miles of the course will take place on wider roads than last year. This is to ensure that the field will spread out, and prevents the chance of overcrowding on narrow, winding roads. Significant changes to the traffic management and marshaling of the event will mean that the Etape Cymru lives up to standards of the amazing local scenery and support. The Horseshoe Pass climb will be tackled much earlier in the ride, this means that riders can attempt the challenging ascent with fresh legs, while also helping to disperse the field to make marshaling an easier task. By improving the running of the sportive for 2012, Participate Sport will ensure that the event matches the standard of the fantastic setting. Participate have gathered the comments of 2011 riders and will be investing in key areas such as the start process, feed stations and the integrity of the closed roads, meaning riders will receive a top-class experience.